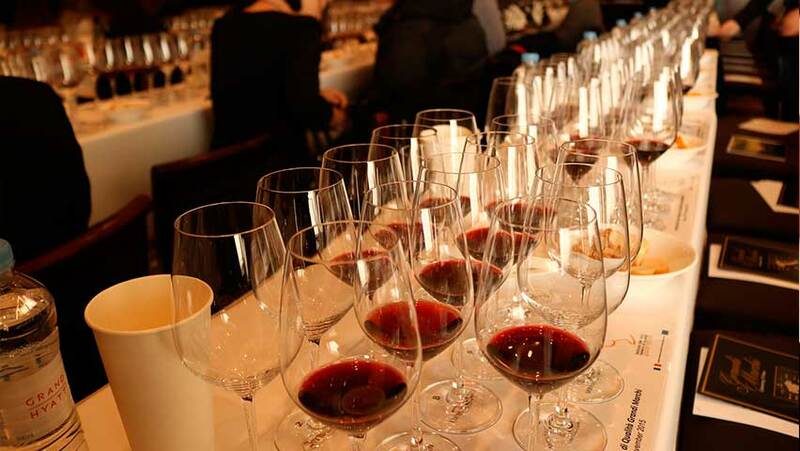 Improve your tasting skills and wine knowledge by attending our wine degustations. 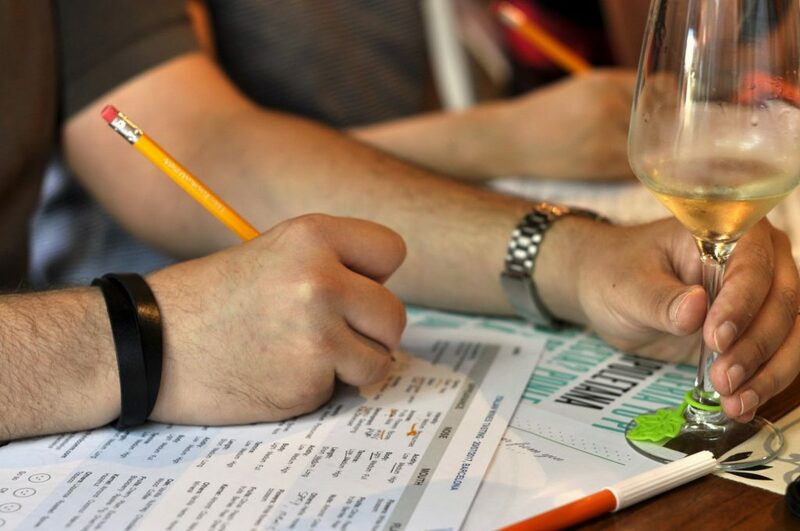 Our professional tastings are conducted by a wine professional, based on the WSET system and are held in different locations. The wines for each degustation are carefully selected based on the region, food pairing or occasion and theme. Rosé de Provence in a French bistrot.